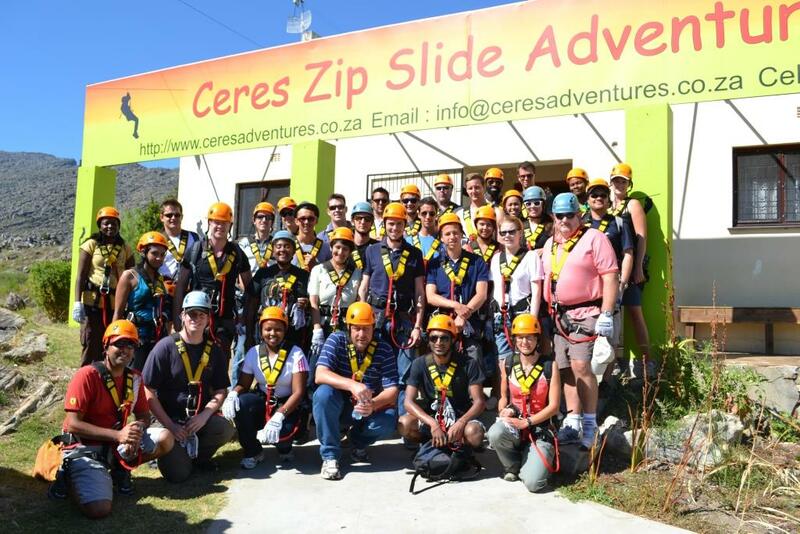 Welcome to Ceres Zipslide Adventures. 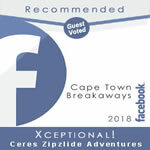 We offer the best Zipline Tour in Africa. Come and experience this 1,4km of pure adrenalin Eco Adventure, consisting of 8 slides varying from 100-290m in length. This Eco-Adventure is safe, fast and long. The tour takes place in the Schurweberg Mountains below the Koekedouw Dam in Ceres. Eden of The Cape. The Zipslide Tour is the ideal breakaway for your company’s team building or year-end function. A load of family fun and an ideal activity for an awesome bachelors or birthday party. 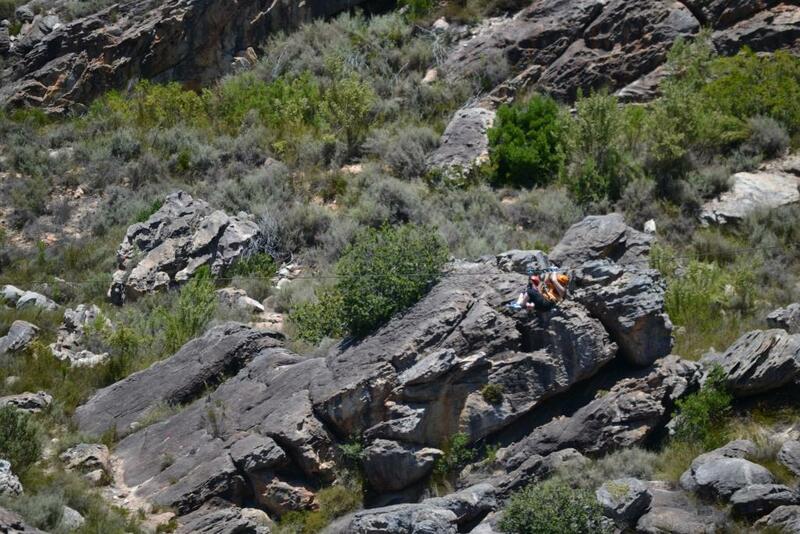 This “foefieslide” adventure is situated in the lovely mountains surrounding the Ceres Valley. A mere 1½ hours’ drive from Cape Town, it is the perfect breakaway from the hectic city life! 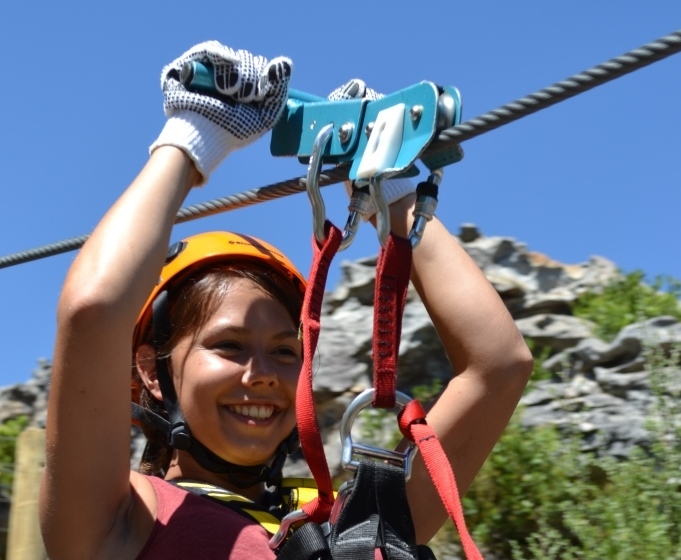 Our Ceres Zip slide Tour offers 8 slides, totalling a length of 1.4km – this is the best Zipline Tour in Africa! The amazing rock formations and river form a perfect backdrop to a fun-, adrenaline-filled adventure! The surrounding Skurweberg Mountains forms a picturesque backdrop to your journey. 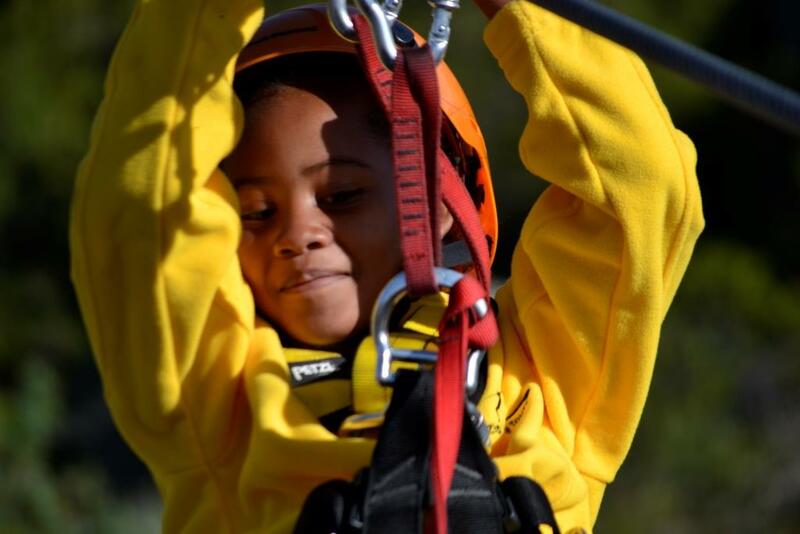 You will be kitted up in a full body harness with state of the art equipment and then 2 fully trained guides will take you on the Zipline tour into the mountain. Price includes a drink during and after the tour. After being kitted up, you will hop on our “Zipslide taxi/bus” and we will transport you a short drive (about 5 km) up into the mountains! On the drive down the main road and through suburban Ceres, you will get a feel for our lovely town before we head up into the mountain. From the drop off point, a short walk takes you to the departure point at the first slide, from where the breath-taking view reaches over the town of Ceres and across the Ceres Valley. Here the fun starts! A short walk takes them to the departure point at the first slide, from where the breath-taking view reaches over the town of Ceres and across the Ceres Valley. Here the fun starts! The slides vary in lengths from 100 meters to 291 meters! The highest point above the ground is 40 meters. The duration of the tour is group size dependent. We operate in all-weather circumstances, we don’t have any group size limited, and children from 3 years old can take part in this amazing adventure. We are open every day of the year from 9h00 to 15h00 (weekdays) and 8h00 – 15h00 (weekends.) During peak seasons we are open till late. Tours depart every hour. Bookings for weekends and for the last tour of the day are essential. Our pricing structure is as follows: Rate: R 500.00 per person. Special rates for tour group bookings can be negotiated. Bookings recommended.